Yes, I know what you’re thinking: I’m covering the construction of this shirt in excruciating, back-breaking detail. 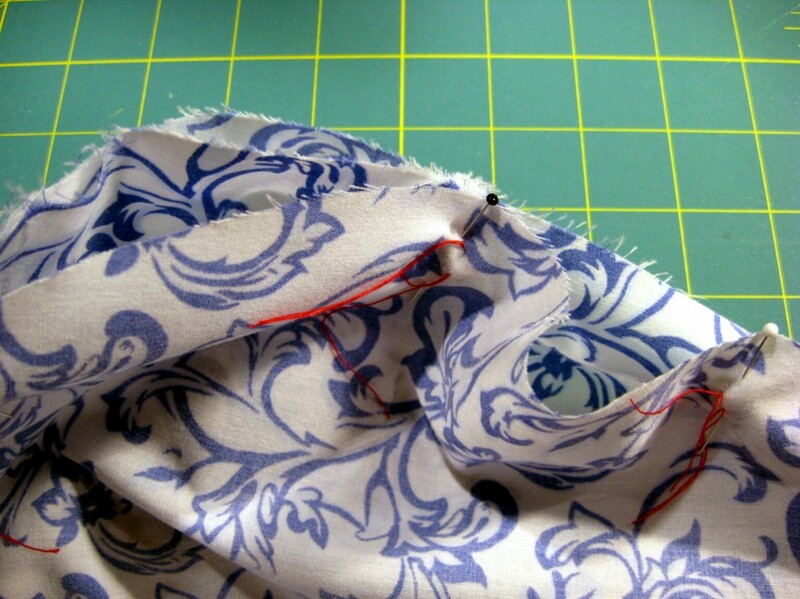 Few other sewing blogs I’ve seen have gone this far into the weeds in covering the making of a garment. But, as I said before, this blog is partly my public notebook. I’m writing this for my own reference, and I’m putting it out here in the hope that someone might find this useful – or to tell me where I’m going wrong. Or to tell me they’re bored to tears, in which case they should go back to Facebook. 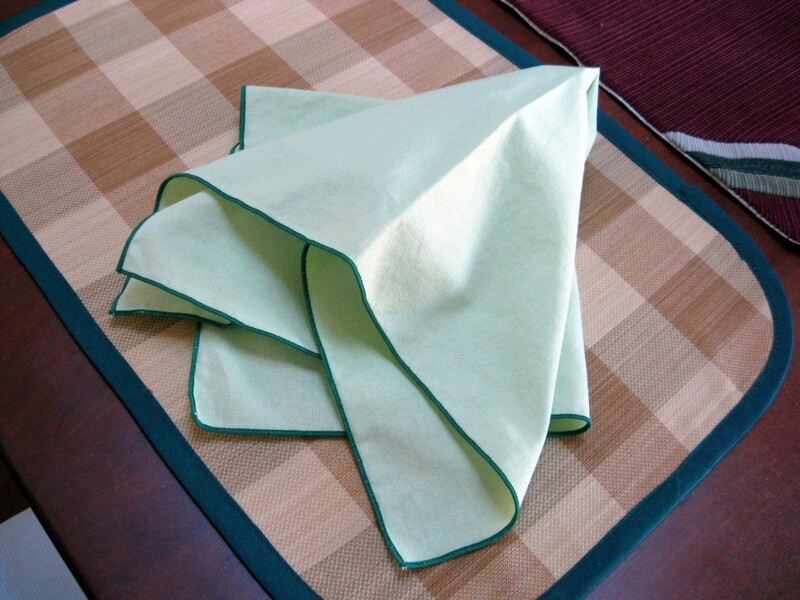 I’ve received some feedback off-blog that the fabric I’m using is pretty poor. That is true. It’s not awful to work with, but it could be friendlier. And it doesn’t look pretty. But I never intended this shirt to be wearable; I expected some disaster along the way would make the shirt unwearable. The idea was to learn and make mistakes along the way. As it turns out, this shirt is evolving into something that might be wearable. 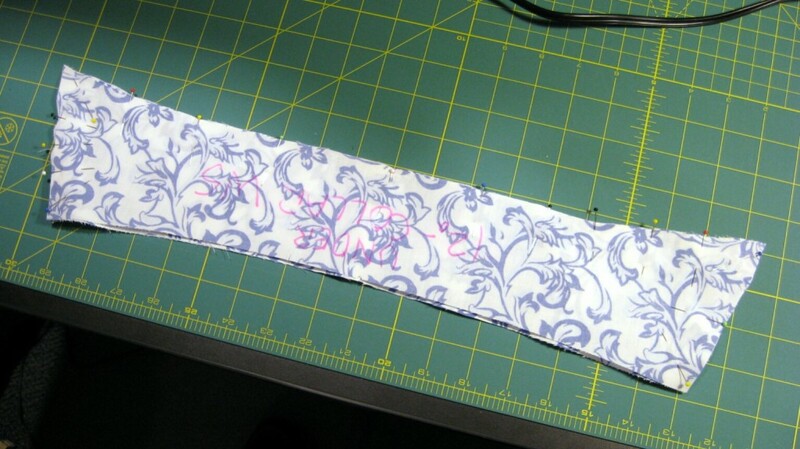 If not for the pattern on the fabric and that I’ve made no attempts at fitting. If it turns out that way, great – it means I’m getting a good start towards making shirts with the $30/yard Italian shirting fabric (okay, I paid $20/yard on sale at Britex) sitting in my fabric stash. So, anyway, onward. 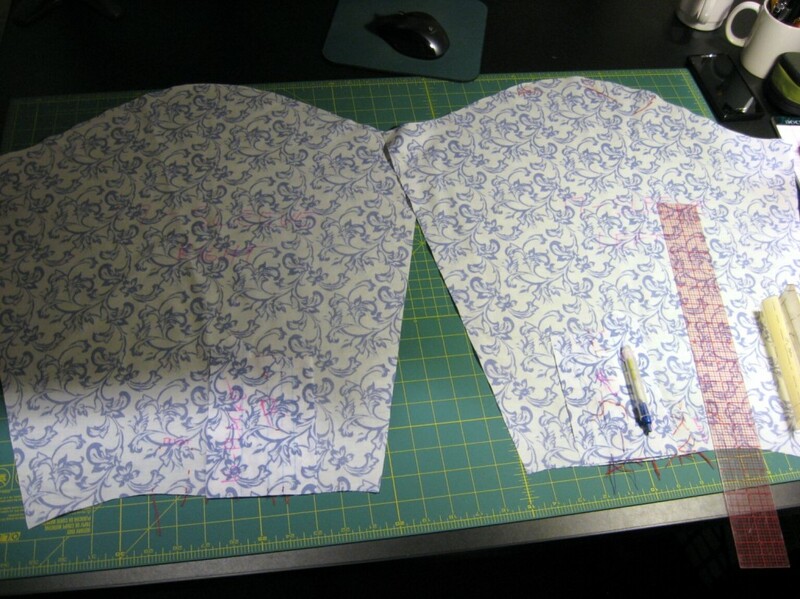 Today we’re focusing on attaching the sleeves and side seams. 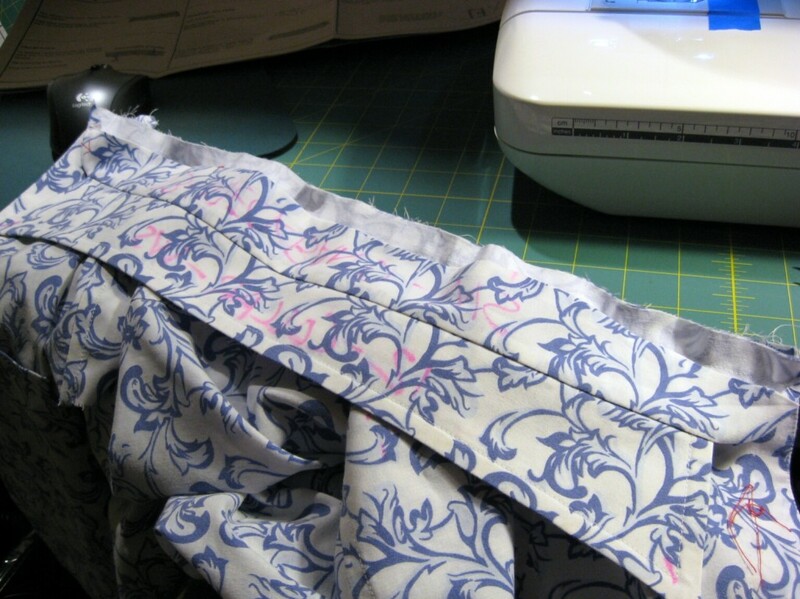 The shoulder seams must be eased into the armscye. You’re supposed to match ends, notches and dots on both the sleeve piece and the armscye. At this point the armscye is formed by the combination of front, yoke and back pieces. There’s supposed to be a little bit of mismatch because the two are different lengths, but when I pinned the matching points I found something was seriously wrong. This entry was posted in Shirts and tagged mccalls-2447 on January 29, 2013 by mportuesisf. Here’s where I’m at so far in the construction order. For the sleeve plackets, I had planned to work from Pam Howard’s video tutorial, but the McCall’s 2447 placket piece is a little different from the class pattern, and so I chose to follow the pattern directions instead. The big difference between the two is that the McCall’s pattern has 1/4-inch folds along the placket edges and the point, rather than wider folds along the edge. First, I had to match up the placket to the sleeve it belongs to. Right side of placket to wrong side of sleeve piece, tower towards center of sleeve. This entry was posted in Shirts and tagged mccalls-2447 on January 24, 2013 by mportuesisf.